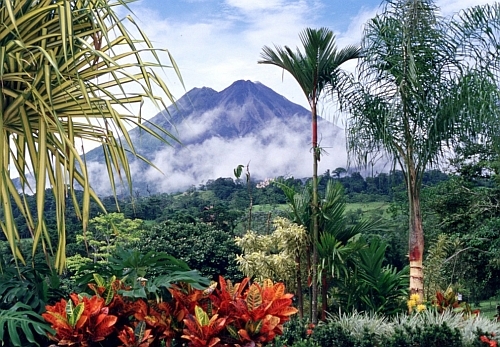 Delta has dropped the price of their flights from Vancouver to San Jose, Costa Rica down to $409 CAD roundtrip including taxes. The flights have 1 stop each way, in Los Angeles. - click on the departure date box to open up the calendar view and browse for the cheap date combinations. 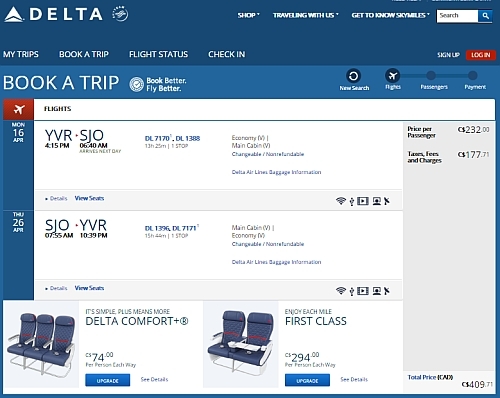 vancouver, yvr, flight deals, san jose, central america, delta, costa rica and sjo.